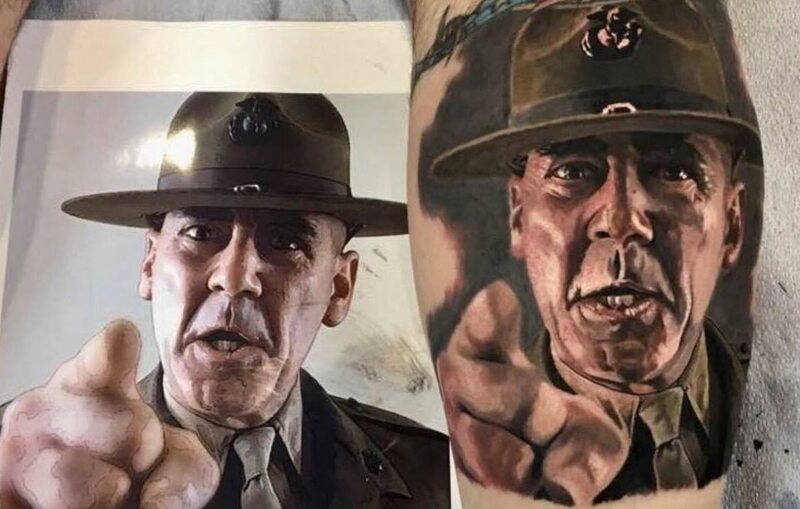 The military and tattoos go hand-in-hand, but have you seen this jaw-dropping ink innovation? Getting inked as a member of the U.S. military is a borderline right of passage, a way to commemorate friends, family, hometowns, deployments, military actions, units and more. The juxtaposition of military culture to tattooing is so prevalent that finding an ink-free service member is infinitely more rare than the alternative. Now, military personnel immersed in that very culture who want to honor a loved one or carry a good luck charm along during a deployment have a ground-breaking new tattoo method available at their disposal. Cremated human or pet remains, or cremains, can now be added to any existing or new tattoo after a unique DNA collection process by Everence, a company that was inspired by Gold Star families to provide “a powerful new way to stay connected to the people and places that inspire you,” an Aug. 15 press release announced. Pet and human hair, as well as previously accepted DNA samples, can also be sent. For $350, customers can send in a sample of their loved one’s cremains, the particles of which are then reduced, purified and microencapsulated in a medical-grade polymer ink additive that will can be forever preserved within a tattoo. Use of the collection kit requires no special expertise on the part of the artist and can be taken to any tattoo shop in the world for application, the release said. Everence, which got its name by combining the words “forever” and “reverence,” previously only collected DNA samples, such as saliva or hair, from living participants, a process similar to Ancestry.com and one that was used by a retired Navy SEAL who had his wife’s DNA included in a tattoo on his leg. The company soon realized, however, that paying tribute to loved ones extended well beyond the living, so their diverse team of scientists from Brown and Duke universities got to work alongside some of the world’s most renowned tattoo artists to remedy the issue. Doing more included adding cremains, as well as human and pet hair, to the list of substances that can be used to keep a loved one close. 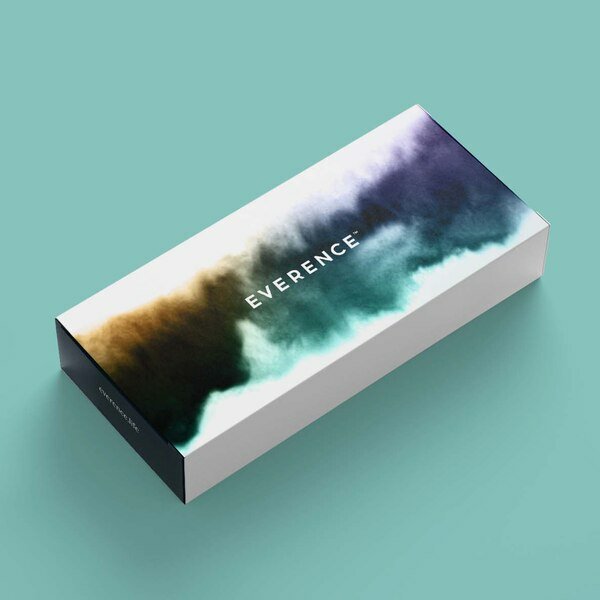 Those interested in the innovative tattoo development can visit Everence.life to learn more or to order a sample collection kit.